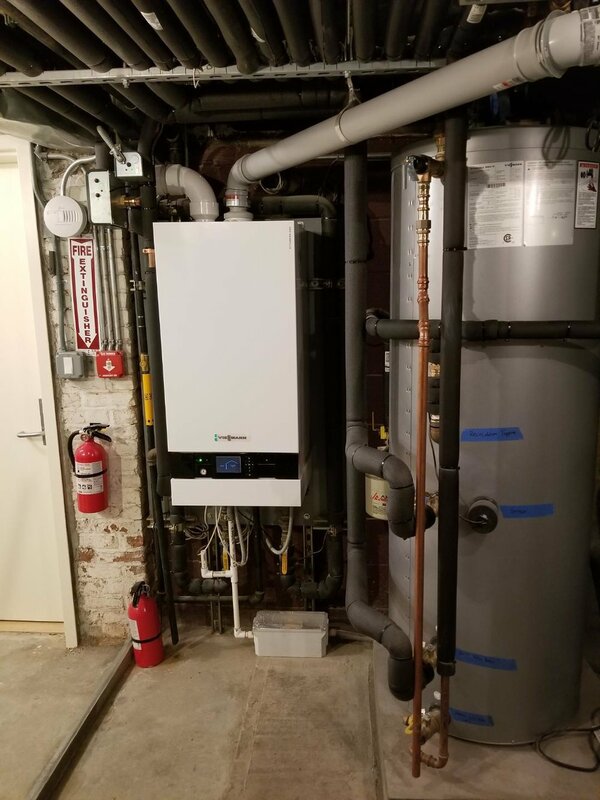 The difference between Absolute Mechanical and the rest is that heating is our specialty and the focus of our experience. We promise quality installations with significant savings and comfort. We are not the "lower price leader" but we will promise to delivery top quality, lasting value and performance, savings, and longevity of your system. 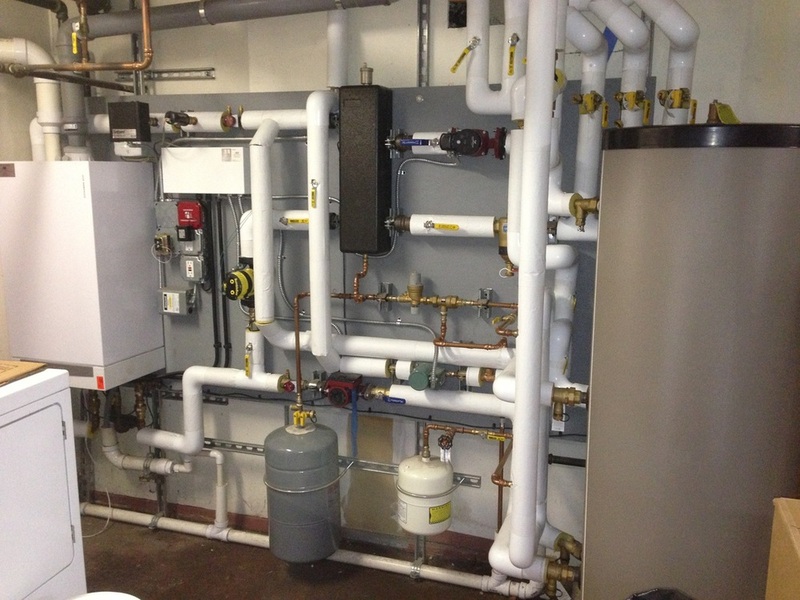 Our installations are full service and turn key because you have other things to worry about. Gennady is a licensed plumber with a degree in heating engineering. All of our installers and technicians have gone through the necessary training from the major manufacturers. We are the heating specialists they recommend. All our projects are handled with the extreme care and precision as well as a focus on high efficiency, savings, and comfort. We use only the highest quality materials and the latest technology. At Absolute Mechanical, we have a thoroughly trained staff and many installations to our credit. We have an excellent reputation based on these installations. 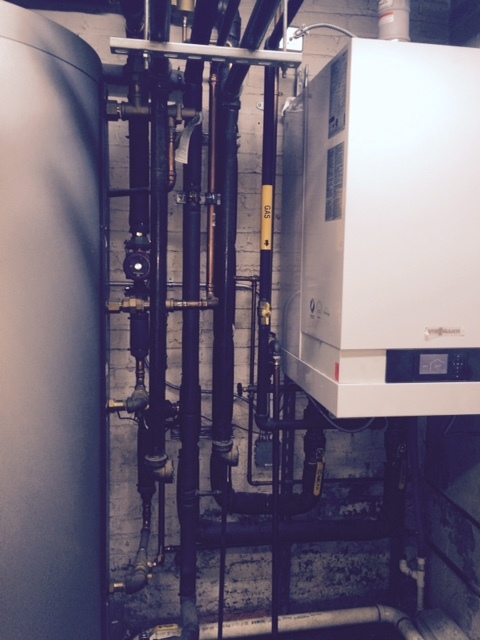 Whether the job is a boiler replacement, a whole system over haul, a new radiant system, or correcting a previous job; Our greatest pride is in finding the best solution for each client and delivering a product that will continue to please and save, year after year. Absolute Mechanical believes that we must evolve as a company which is why we have become the leader in Green Energy Heating Solutions. We use only the highest efficiency products, when properly installed they will save you money and increase the value of your property! Absolute Mechanical makes sure of it. 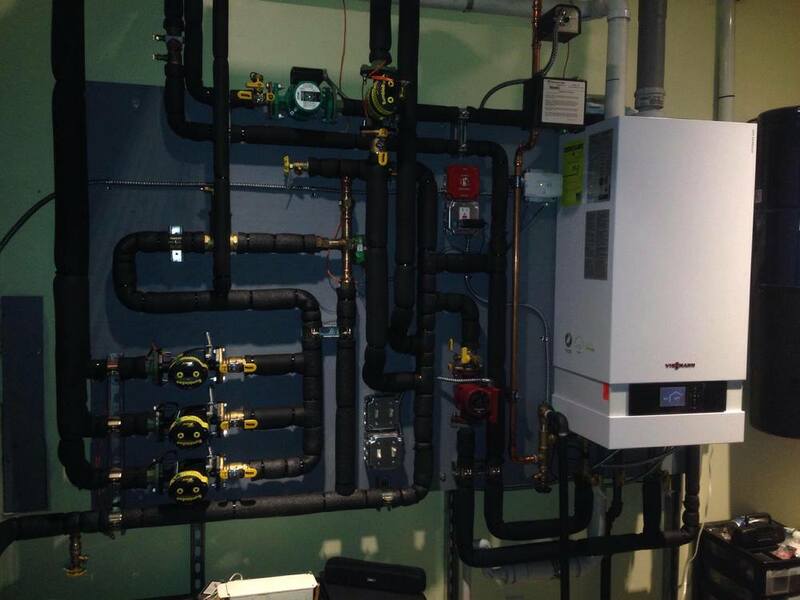 We will work with you to create the best heating and energy saving system for your needs. 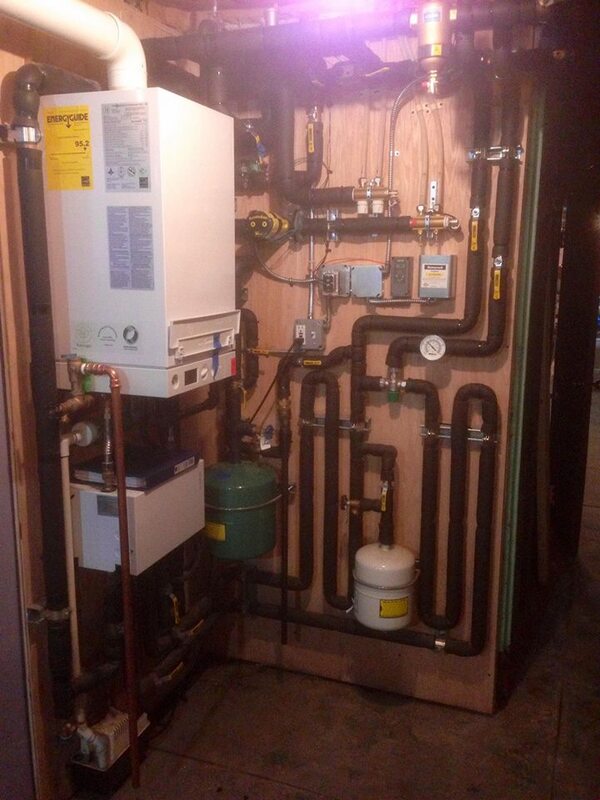 Your heating system isn't just a boiler, it's the nucleus of your home. It needs to be installed and maintained with proper knowledge and care. All of our installers and technicians have been through factory training and are certified by all major brands.